Discover Daytona Beach like you never thought possible. Have a question about parasailing? We've got you covered. 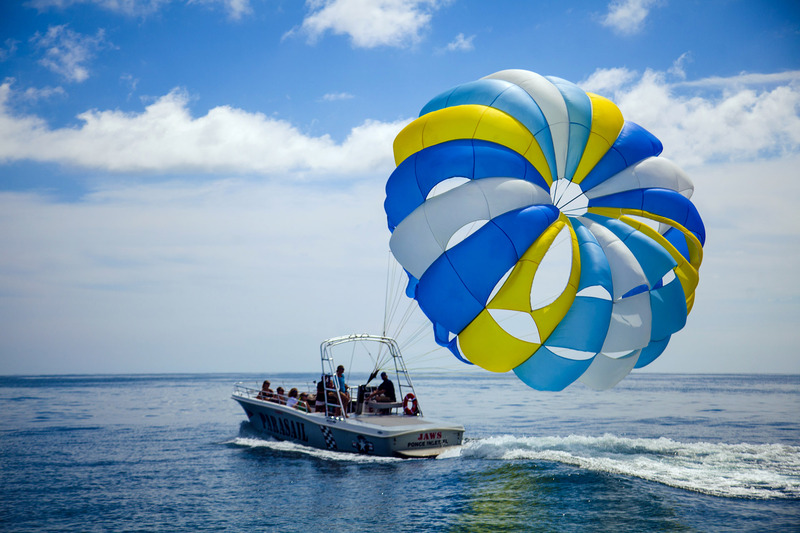 Save time and purchase your parasailing tickets online. We're located on beautiful Ponce Inlet near the scenic Ponce de Leon lighthouse. We run Coast Guard certified boats with Coast Guard licensed Captains. Your safety is our number one priority. Located in beautiful Ponce Inlet, Florida, Daytona Beach Parasail is one of the most trusted and successful parasail companies operating in Florida. Our flights start at 600 feet and go all the way up to 1,200 feet! We offer online and in-person ticket purchasing. For our international guests, we also accept travellers checks and cash.